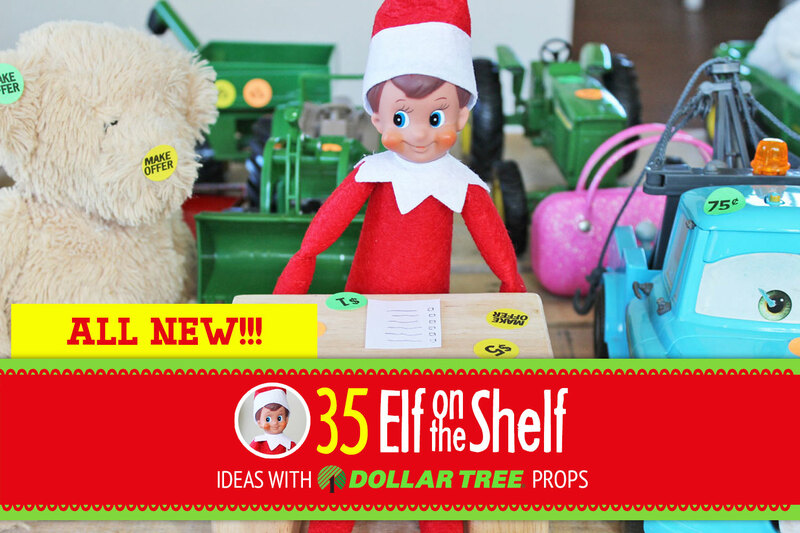 55+ BRAND NEW Creative & Funny Elf on the Shelf Ideas with Dollar Tree props! 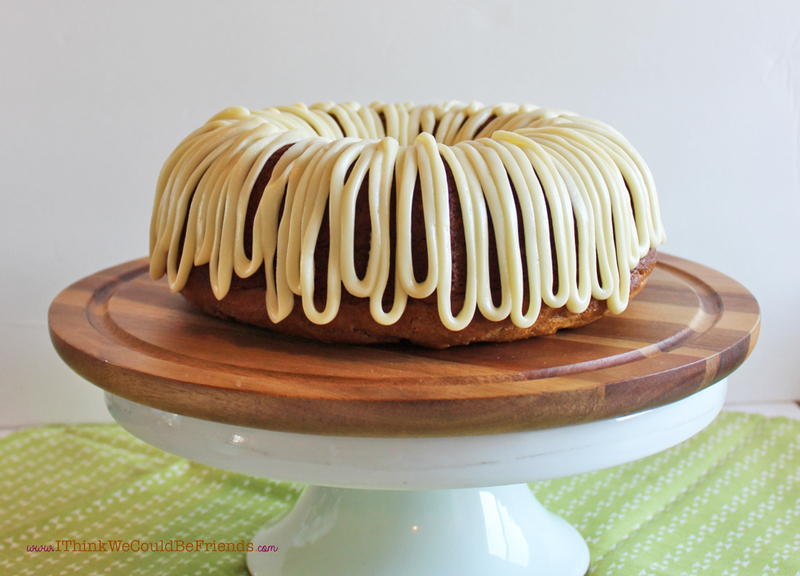 The Best Pumpkin Spice Bundt Cake Recipe! 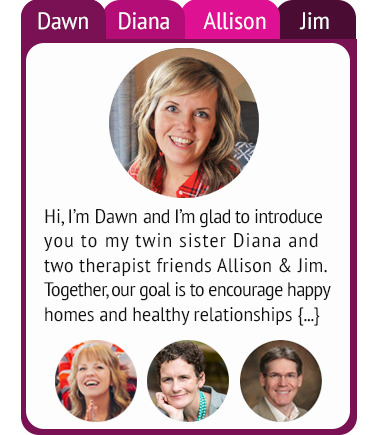 Mixes up in 5 min! 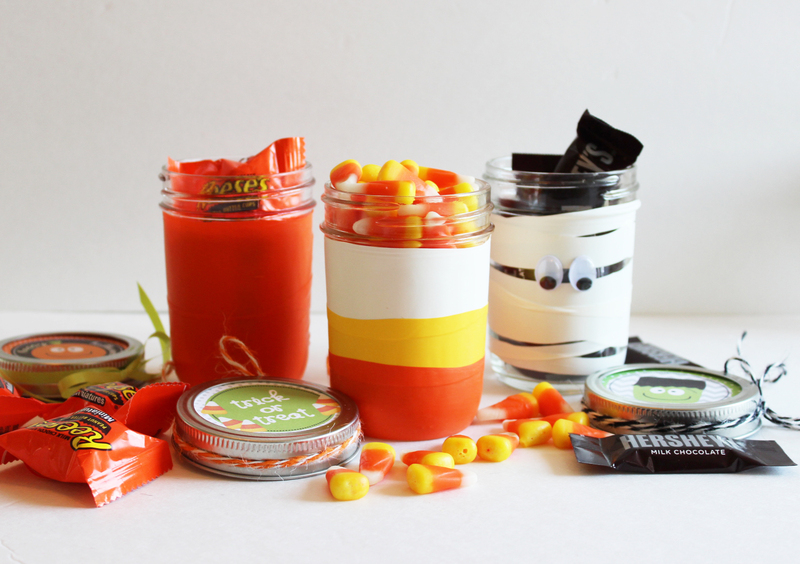 Easy Halloween Treat Jars with Cut up Balloons & Mason Jars! 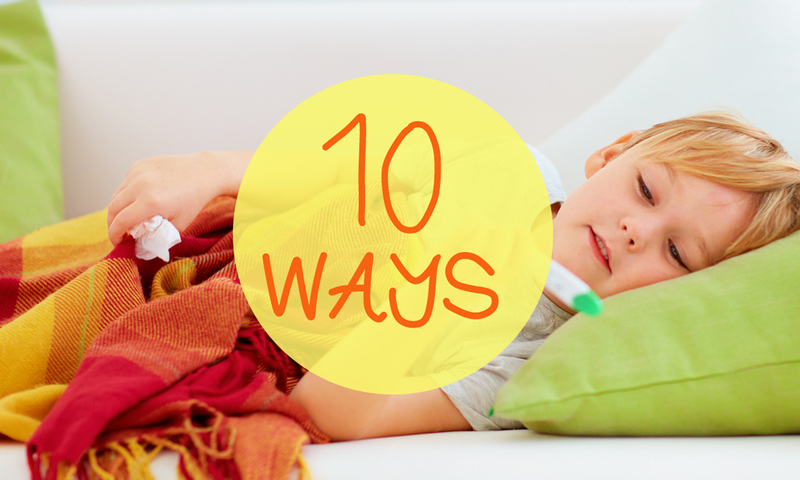 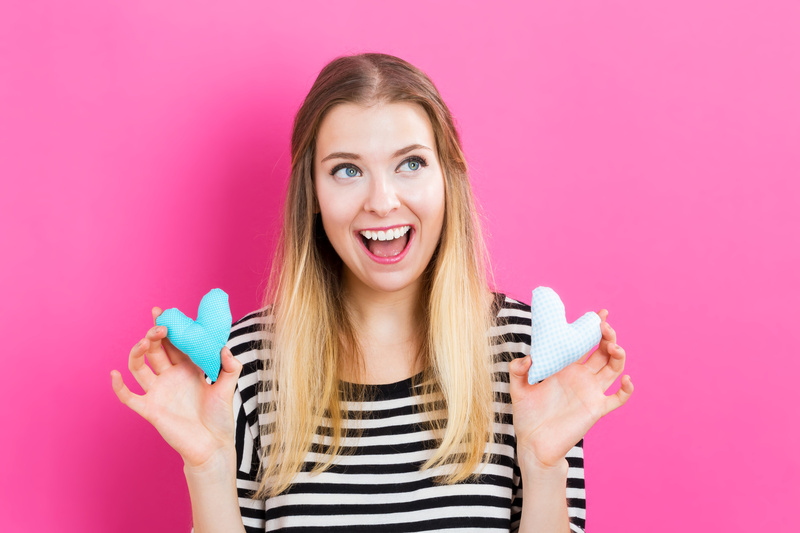 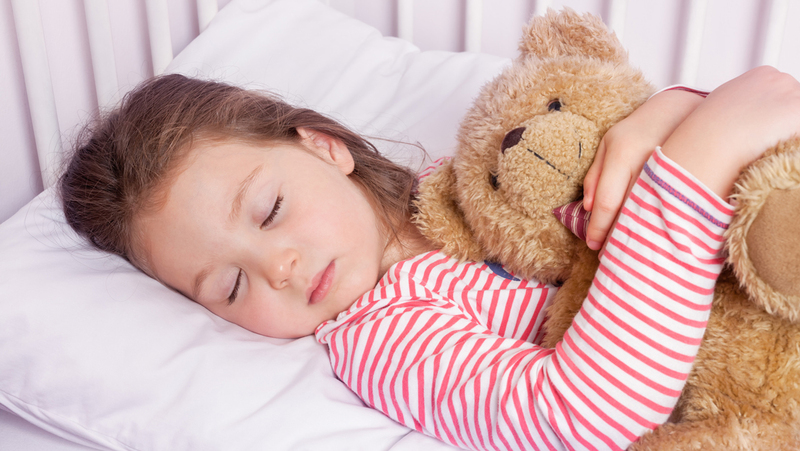 4 Moms Share: How we get our kids to bed in 15 MIN OR LESS!